The Plan Commission shall have such powers and duties as are authorized by the statues of the State of Illinois and delegated to it by the Board of Trustees. The Plan Commission shall make recommendations on subdivisions in undeveloped areas in accordance with the ordinances of the village thereunto pertaining. The Plan Commission shall consult and cooperate with the Community Development Department and may call upon village officials for aid and advice on matters within its jurisdiction, and shall give assistance to the operating officials of the village. 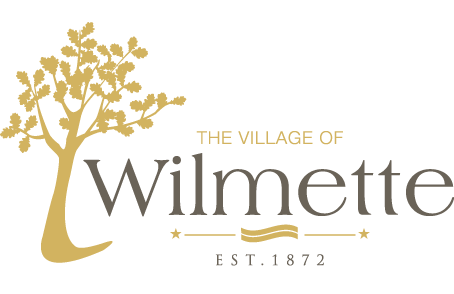 The Plan Commission shall coordinate planning with other governmental agencies and be required to consult with representatives of other governmental boards affecting the Village of Wilmette, when the interests of such agencies or boards are involved in problems under consideration. The Plan Commission shall submit to the Board of Trustees an annual request for appropriations for anticipated expenditures. The Plan Commission may secure technical assistance in the performance of its powers and duties upon authority from, and within the appropriations made by, the Board of Trustees. The Plan Commission meets the first Tuesday of each month at 7:00 p.m. at Village Hall. Commissioners serve four year terms, with a maximum of two terms.